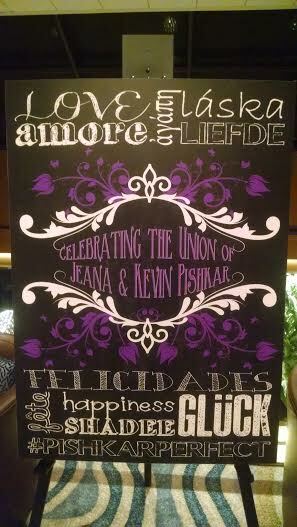 Last Saturday, Forrest performed for the Jeana and Kevin wedding reception as the Doubletree Hilton Downtown DJ. 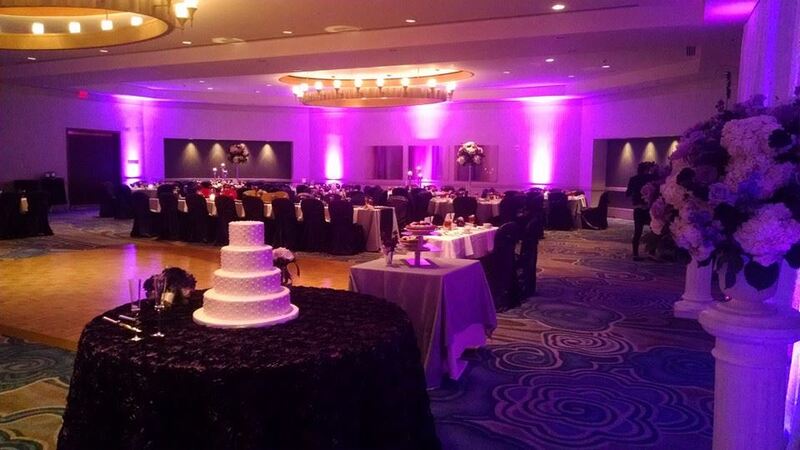 They had awesome music, great wedding planners (Anne and Caprile), a classy downtown hotel ballroom, fantastic food, and beautiful uplighting to set the mood. They also provided us with a fun and diverse play list and funny do-not play list consisting of no Macarena and no Nickleback! The wedding was a ton of classy fun and went flawlessly as everyone danced all night with the mood enhanced by guests that traveled in from all over including New York, France, and more. DJ Forrest played persian, merengue, salsa, tejano, hip hop, country, oldies, blues, motown, line dances, current pop, and more. He happily accepted the challenge of keeping everyone satisfied! An interesting moment for DJ Forrest came at the end of the wedding when he went to say goodbye. The bride Jeana revealed she originally found us on WeddingWire.com and thought our reviews seem exaggerated because “there is just no way a DJ could be that good!” After the event she thanked me and proclaimed that everything was AMAZING and was actually as good as advertised! Whether you’re looking to unwind at the spa or enjoy the local scene, DoubleTree can help you plan a romantic honeymoon at one of our more than 250 locations worldwide. Find the perfect hotel location to begin your new life together. Cover all the bases from your engagement to the honeymoon. Ensure your venue is just right for you and your guests. Guests can find details and book rooms from your own online wedding hub.